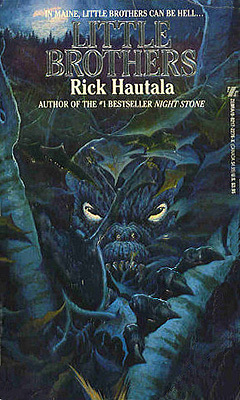 The woods of Maine hide a race of verocious small creatures in Little Brothers (1988), a novel by Rick Hautala. A promising idea ruined by its lacklustre execution, the novel’s cheesiness is its only saving grace. The cast of characters is led by Kip Howard, a 12-year-old who was the lone witness to his mother’s death in the jaws of the creatures five years earlier. Kip alone knows the truth, everyone else including Kip’s father Bill thinks she was killed by roaming vagrants. The surviving family is completed by Kip’s older brother Marty, a teenager mostly interested in getting high. Added to the mix is a drunk Micmac indian with inherited knowledge about the untcigahunk, the “little brothers” of the title. It should all work swimmingly. It doesn’t. The novel is a 500-page mess, with seemingly no structure or plan to any of it. The plot twists and stalls constantly. The characters are either mercurial, like Kip, or static one-note wonders, such as the alcoholic indian, John Watson. Some characters are introduced only to be forgotten, like Bill’s love interest, Gail. The creatures don’t offer much fun either, their rampage amounts to a few scratches on a windowsill, one dead dog and a couple of teens. 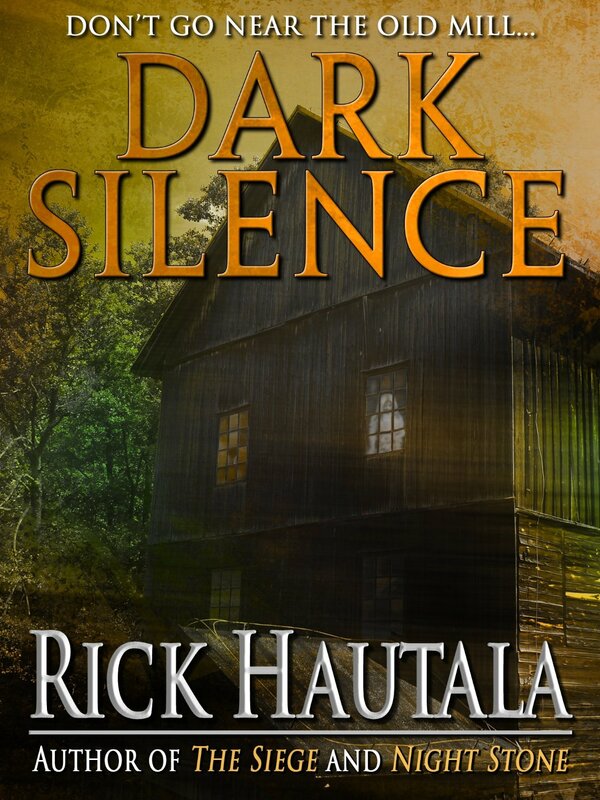 It wouldn’t be surprising if Hautala had made up the whole story on the go. He is a spirited writer though, and even when his ideas have clearly run dry, he still keeps on going with infectious energy. It does, however, get quite cheesy, with stock dialogue and an utterly preposterous finale, but excessive cheesiness does kind of have its own undeniable charm. There are some grating mannerisms, such as the incessant use of exclamation marks! italics and… dramatic pauses! 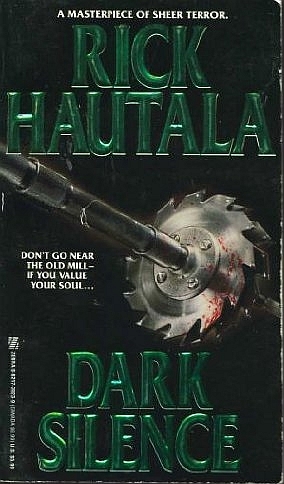 Both are overused so much that the novel feels more like a parody than a proper horror novel. The relationship between the brothers, Kip and Marty, may have been intended to supply gravitas to the story, but it only amounts to another wildly erratic subplot, coated in thick, greasy cheese.